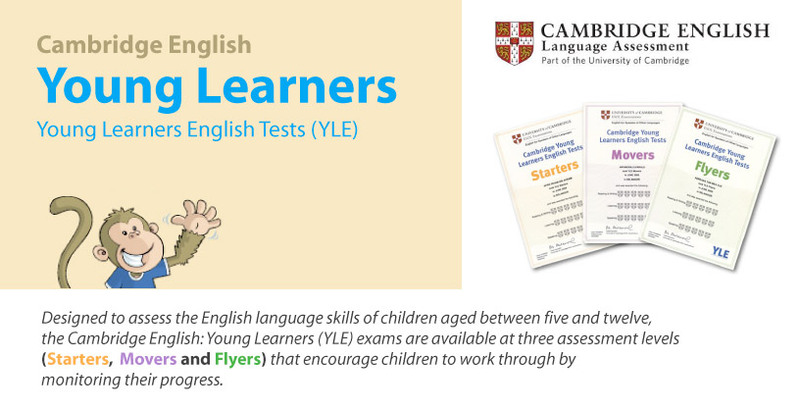 Children can get a maximum of five shields for each part of the exam; therefore, they can get a maximum of fifteen shields in total with full shields under listening part, reading and writing part and speaking part. The number of shields they are awarded for each part will be shown on their certificate. They will receive the certificate about a month after taking the exam.